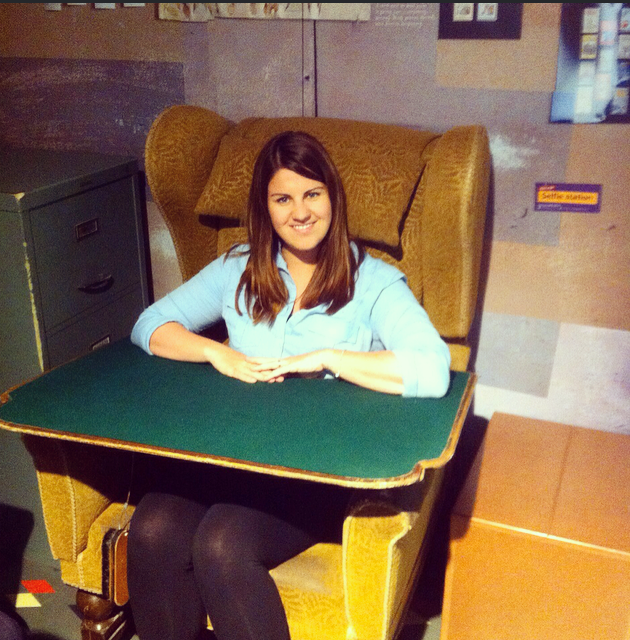 Last week I went to the Roald Dahl museum in Great Missenden. What a beautiful little village that was! 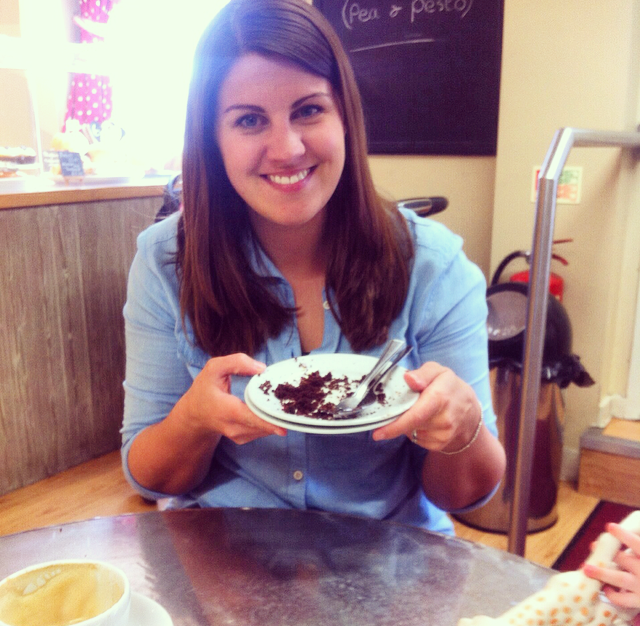 The sun was shining, the birds were tweeting and the prospect of visiting The Twits Cafe and sampling some Bruce Bogtrotter chocolate cake was thrilling! 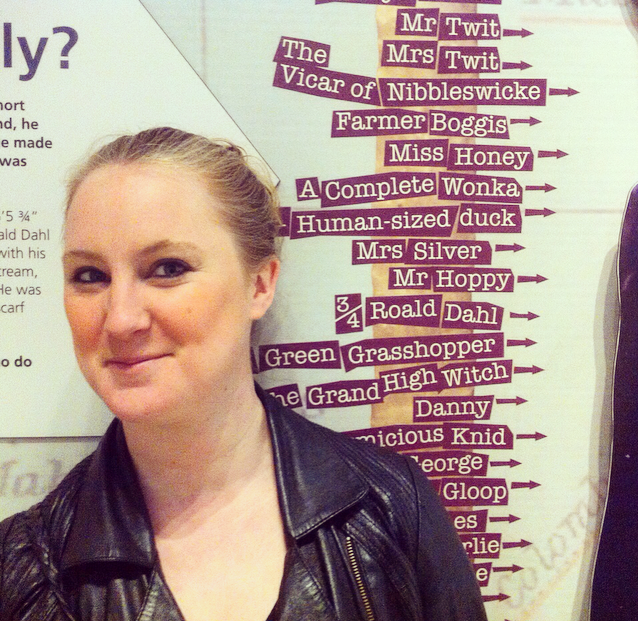 The museum itself is quite small but has a lovely history of Roald Dahl himself and the stories behind the stories! 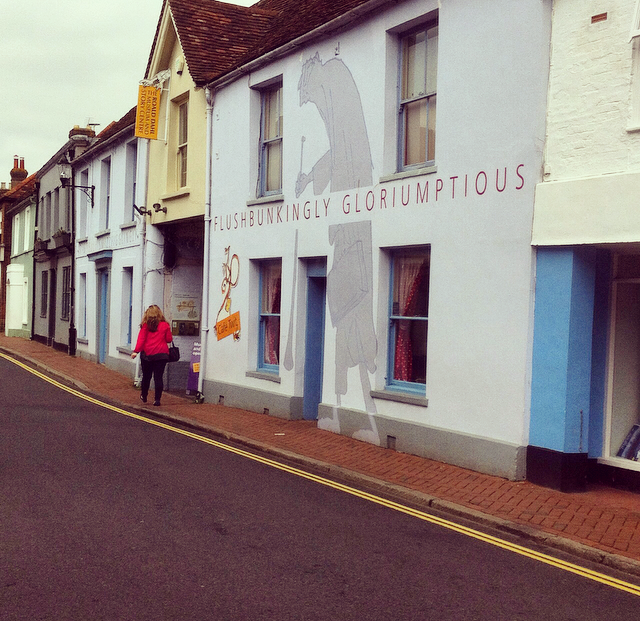 It is a wonderfully creative museum for kids giving them the opportunity to create images, videos and recreate those famous scenes from his famous books! Brilliant. If you have every been a fan of his writing you will love this place. Sitting in his writing chair. In a recreation of his potting shed. Surrounded by the objects he held dear. His inspiration. 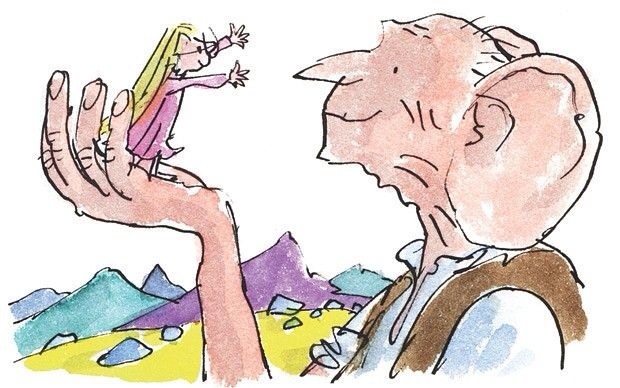 As a primary school teacher I have used pretty much every Roald Dahl classic within my teaching and curriculum. The narratives and messages within the stories are perfect for those little imaginations and I would recommend any parent to read them to their babies. Imagination is something that is difficult to teach if the child gets too old. It needs to be instilled from the earliest of ages. 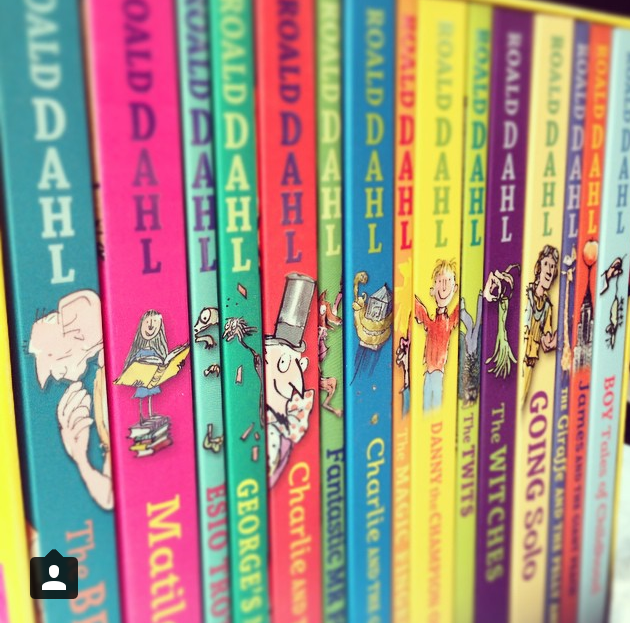 Dahl’s characters help to build this and ignite a passion for stories. Telling. Listening. Reading and writing. 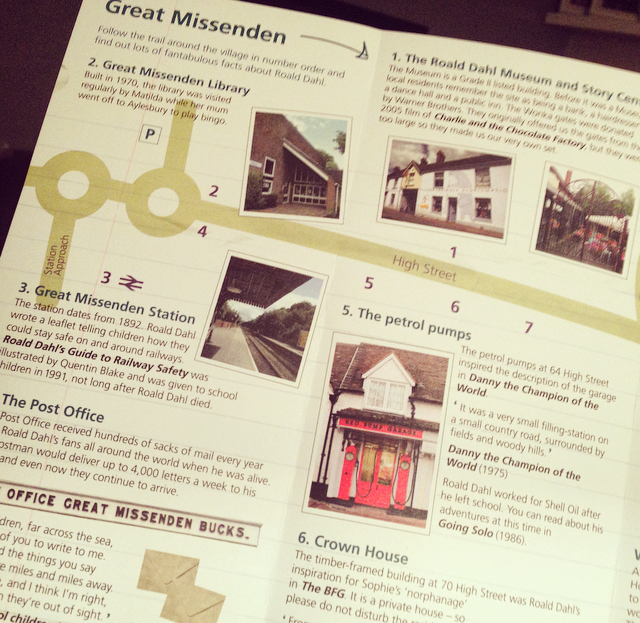 As well as entry to the museum, your entry price includes a map of the village. This map will show you all the important places that Dahl used and loved included the local garage where inspiration came for Danny Champion of the World! 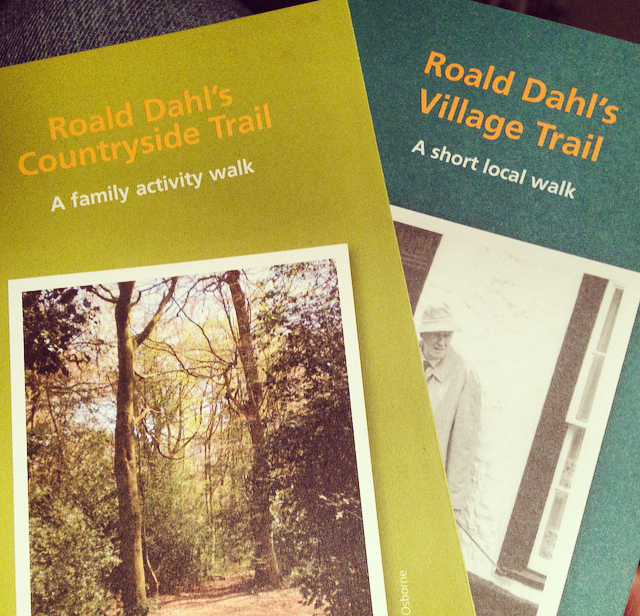 The map also includes the church and burial ground of Dahl himself. We took a stroll up the hill and the view is magnificent. His grave stone features a variety of quotes and even the footprints of the BFG circling the tree about his stone. 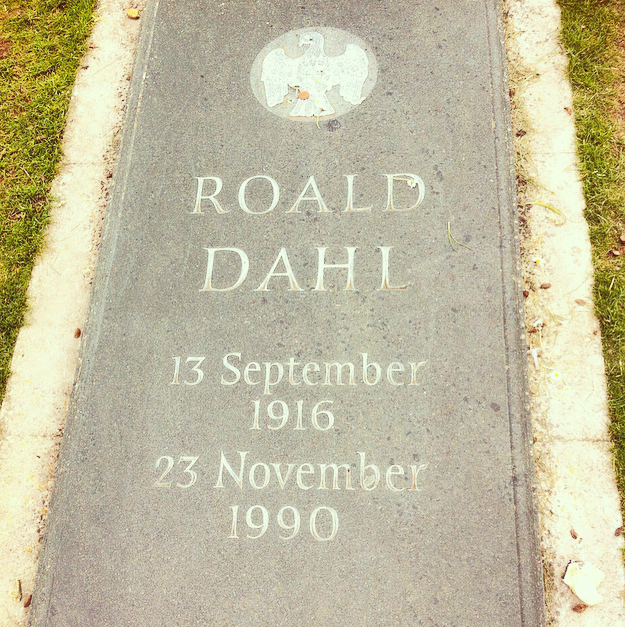 It is all very magical and the feel that Dahl helped to create in his books. 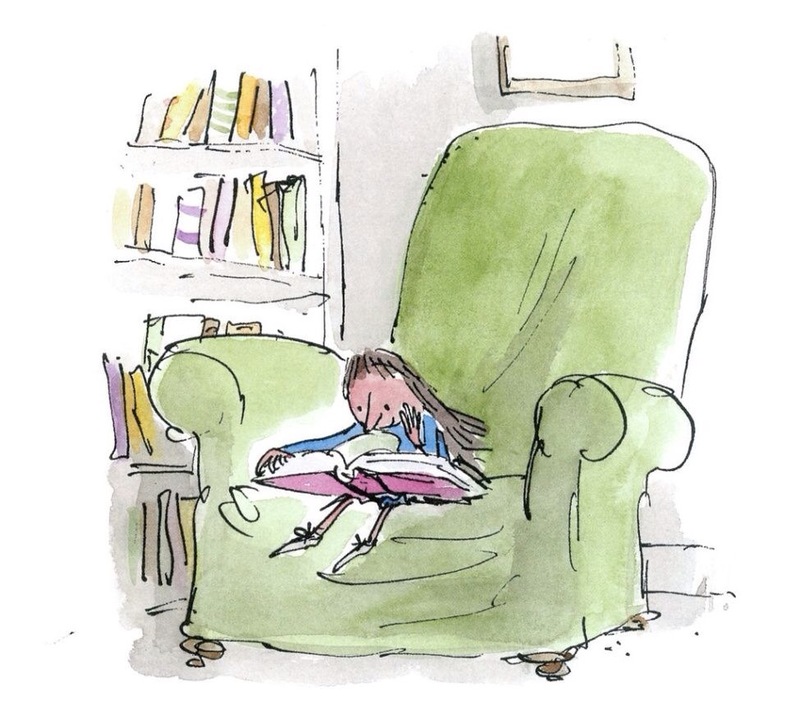 If Great Messendon is too far for you to visit then just grab one of your favourite Roald Dahl classics and get lost in the tales. 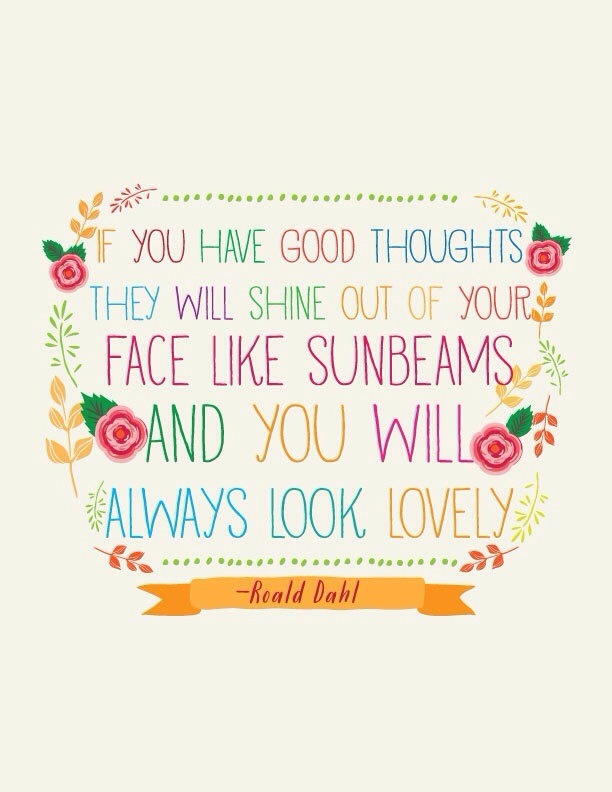 Roald Dahl (1916–1990) was one of the world’s most imaginative, successful and loved storytellers. Since his death, his work has not only endured but is still increasing in popularity. His stories are currently available in 59 languages. UK sales alone are over 50 million books and rising, with global sales estimated to be more than 200 million. Next > Super Mum to the rescue!!! !